What do composer Wolfgang Mozart, actress Daryl Hannah, comedian Dan Aykroyd, director Tim Burton, artist Andy Warhol, and animal scientist Temple Grandin all have in common? All of these creative and famous people have been identified as being on the autism spectrum. In the United States, 1 in 68 children are identified as having autism. The disorder is 4 to 5 times more common in boys than in girls. 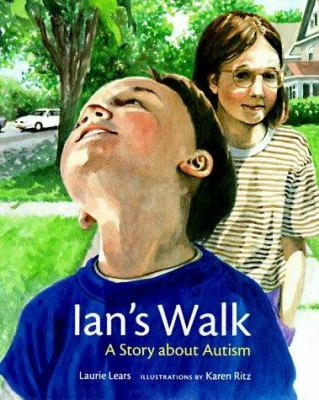 Ian’s Walk: A Story About Autism, by Laurie Lears. 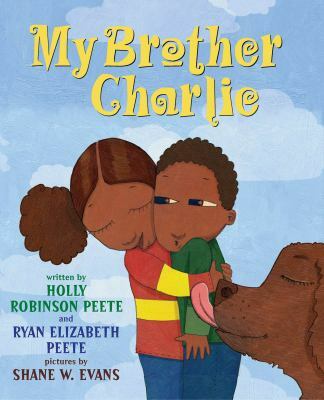 My Brother Charlie: A Sister’s Story of Autism, by Holly Robinson Peete. 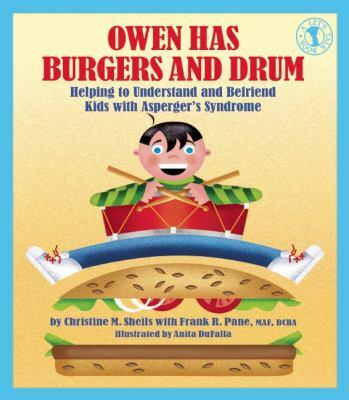 Owen Has Burgers and Drum: Helping to Understand and Befriend Kids with Asperger’s Syndrome, by Christine M. Sheils. 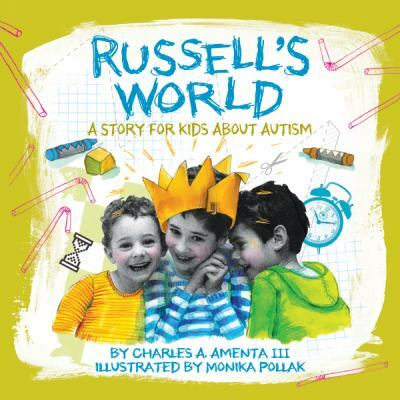 Russell’s World: A Story for Kids About Autism, by Charles Amenta. 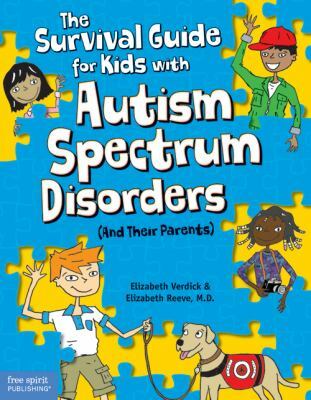 The Survival Guide for Kids with Autism Spectrum Disorders (and Their Parents), by Elizabeth Verdick and Elizabeth Reeve. 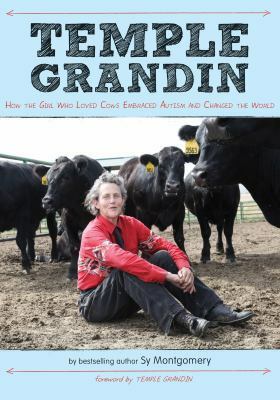 Temple Grandin: How the Girl Who Loved Cows Embraced Autism and Changed the World, by Sy Montgomery. 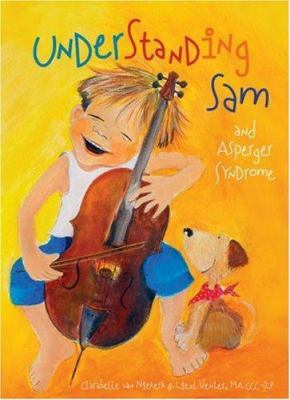 Understanding Sam and Asperger Syndrome, by Clarabelle Van Niekirk and Liezl Venter. 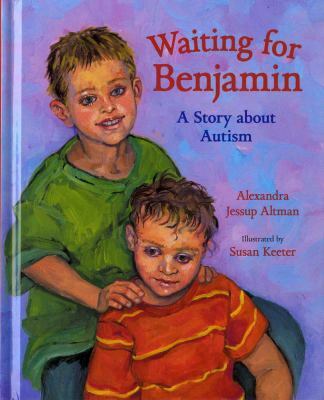 Waiting for Benjamin: A Story About Autism, by Alexandra Jessup Altman. These books are all available from The Hoboken Public Library. The staff will be happy to help you locate these and other titles through the BCCLS Library system. ← Foodie Magazines and Ruth Reichl’s Delicious!